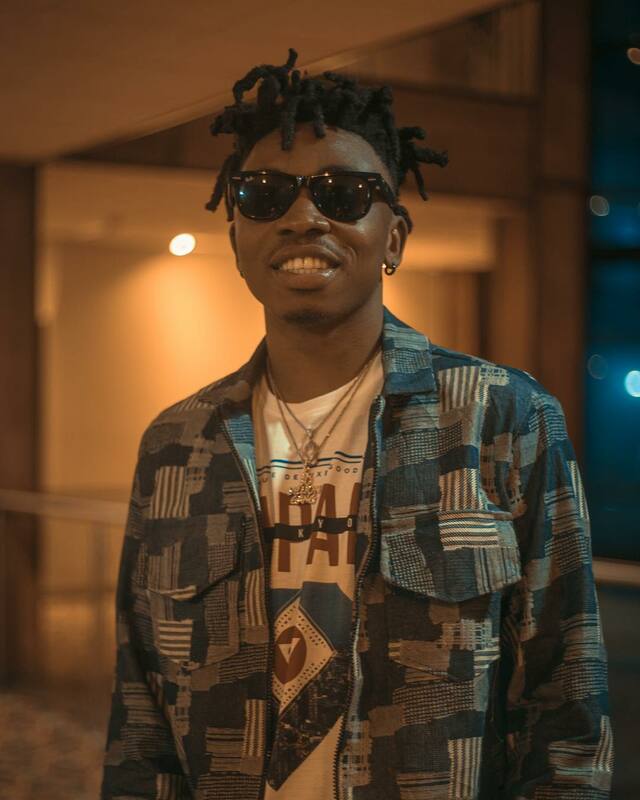 Mayorkun Red Handed ft Peruzzi, Dremo & Yonda Mp3 Download – Off From his just released album “The Mayor Of Lagos“, here’s “Red Handed” by Mayorkun featuring Peruzzi, Mayorkun & Yonda. The album features major indigenous and international artistes like D’banj, Sarkodie, Yonda, Peruzzi, Dremo and Patoranking. Listen & Download Mayorkun Red Handed Mp3 ft. Peruzzi, Dremo & Yonda below. !